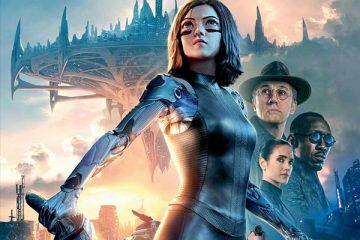 In the age of Superhero movies, Alita: Battle Angel is the kind of big budget Blockbuster we've been sorely missing: visionary, imaginative and with a heart that pumps pure entertainment through the whole picture. 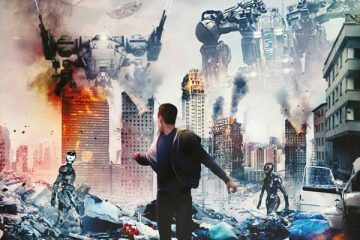 Singularity boasts some occasionally slick visuals but it doesn't have an original idea in its database: these robot disguises aren't fooling anyone. 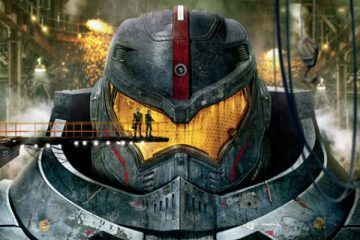 The Kaiju rise again in Pacific Rim: Uprising, a film devoid of the style seen in its predecessor but with a heavy focus on over-the-top action sequences. 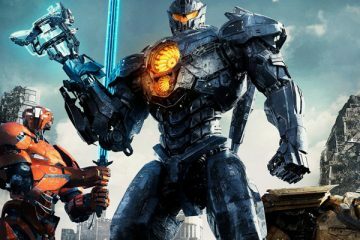 A thousand miles from the likes of The Shape of Water or Pans Labyrinth, Guillermo Del Toro’s big budget Hollywood action movie proves to be perhaps a bit mindless, but terrifically entertaining.